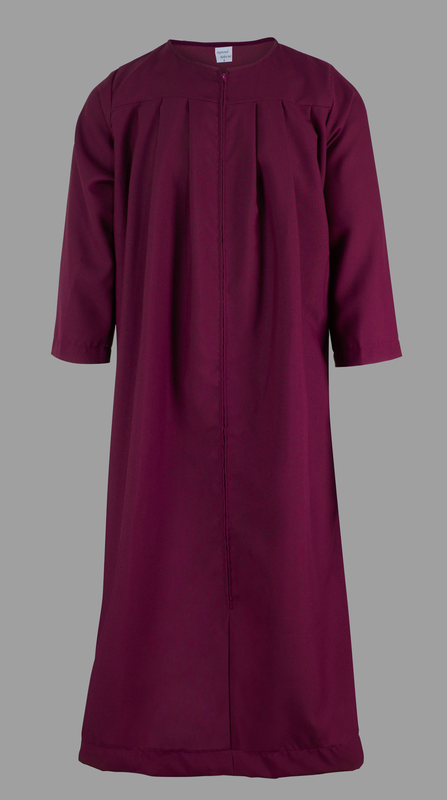 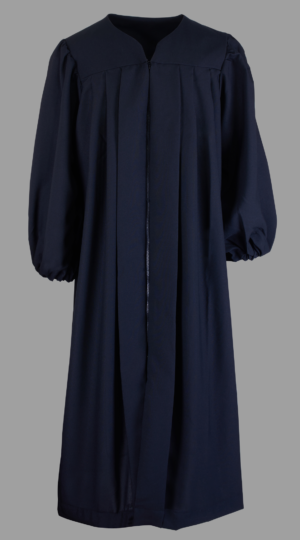 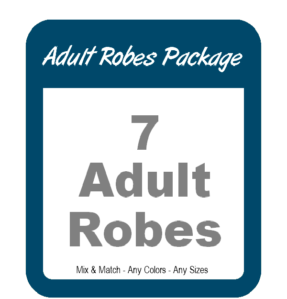 Package of 7 Adult Baptismal Robes, from the #1 selling baptism robe company. 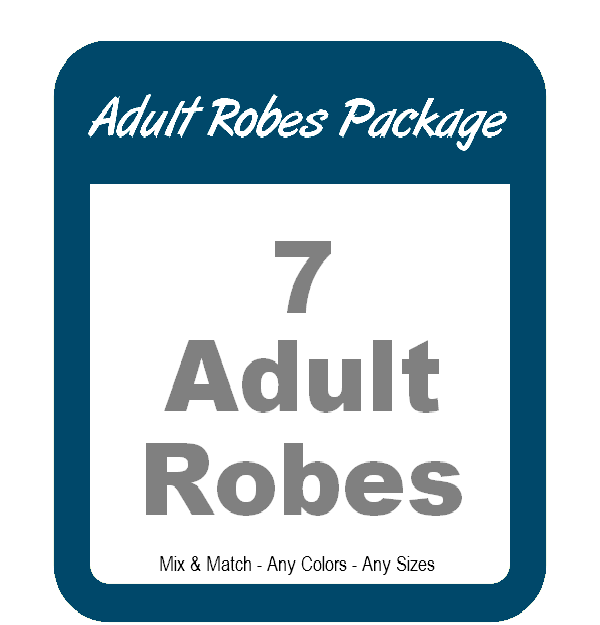 This package includes (7) Adult Robes. 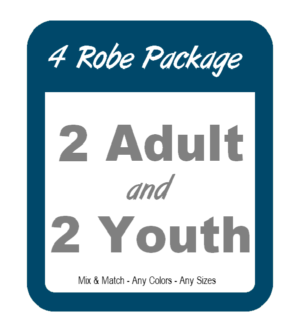 You can choose any sizes & colors you want. 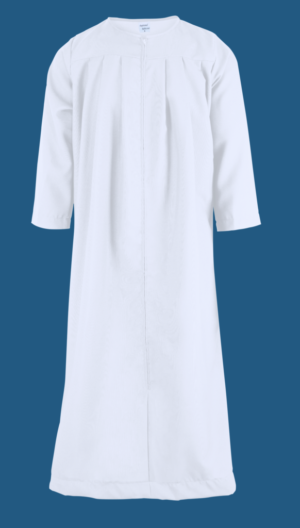 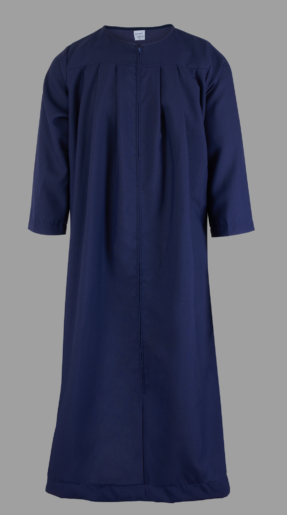 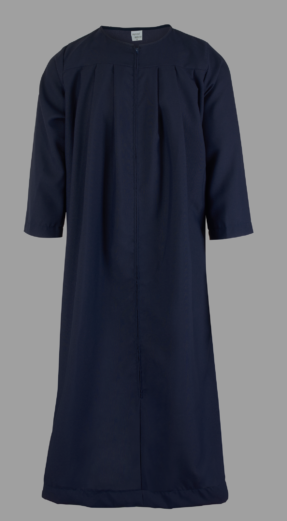 The additional cost for double-lined white robes is $25 for Adult robes.